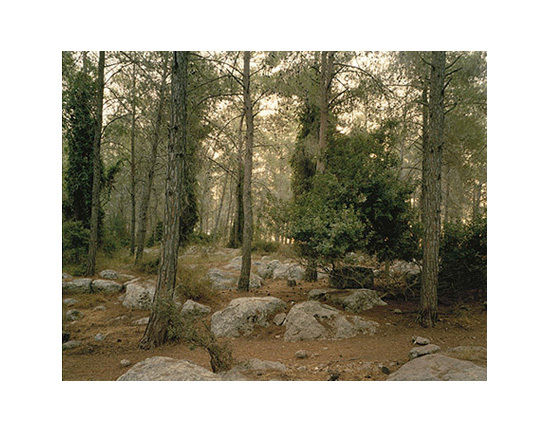 A B Yehoshua has an interesting short story set in one of these forests. I can't remember the name of the story, but it's in The Continuing Silence of a Poet. 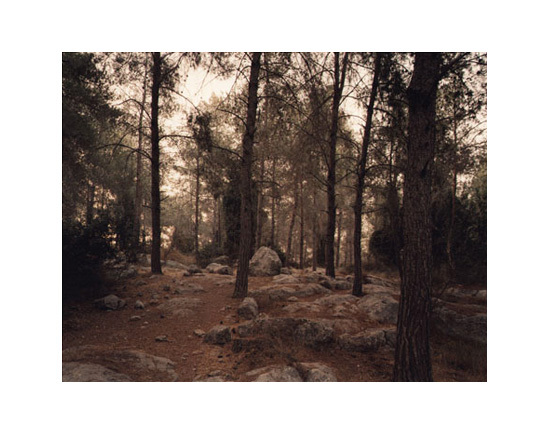 The name of the story is 'mool hayearot' in Hebrew, literally translated as-"in front of the forests". Noga Kadman has recently published an excellent book: ‘Erased from Space and Consciousness: Depopulated Palestinian Villages in the Israeli-Zionist Discourse’. November books 2008. It is in Hebrew and is based on her Masters thesis that she wrote in English.